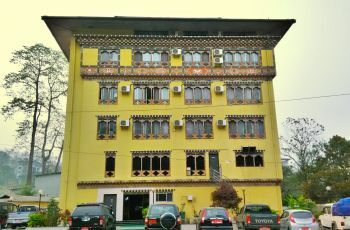 Known as the Gateway to Bhutan, Phuentsholing (alt. 293m / 961 ft) was a frontier town situated in southwestern Bhutan at the base of Eastern Himalayan foothills bordering the plains of West Bengal, India. Today, it has transformed into a center for trade and commerce. 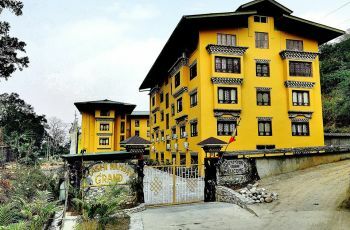 We welcome you to Bhutan, the Land of Gross National Happiness. 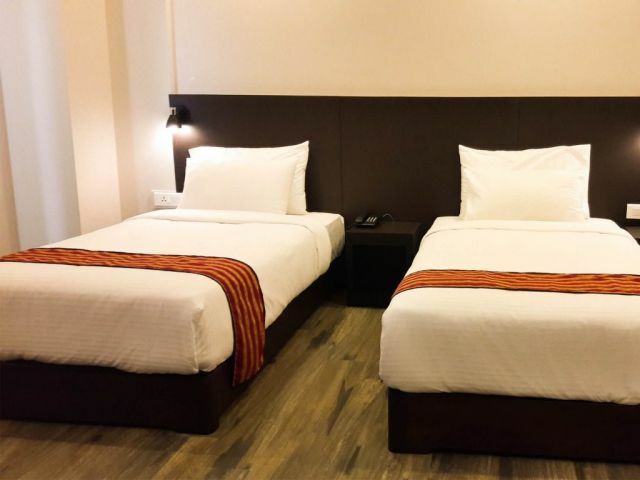 Each Standard room has two standard sized beds, a well-placed study table and good outdoor view. The bathrooms are spacious with separate shower cubicle. 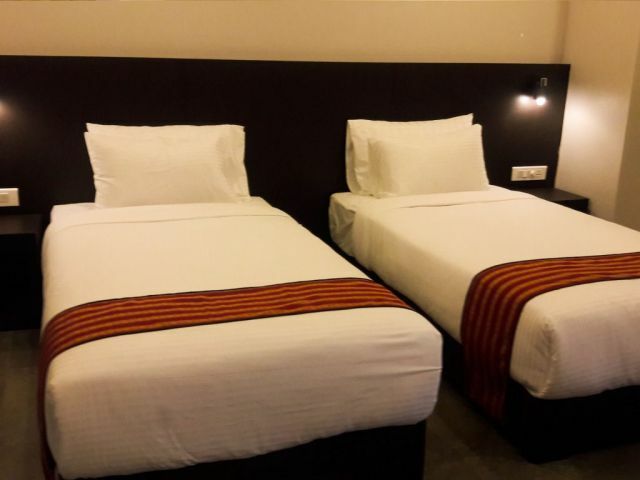 Each Deluxe room has two standard sized beds, well-placed study table and good outdoor view. The bathrooms are spacious with separate bathtub and shower cubicle. 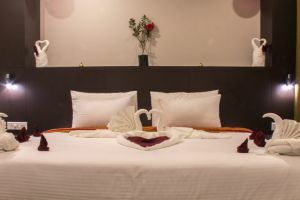 Each Suite has two rooms that comprise a bedroom with a king-sized bed and a living room with balcony. Guests can enjoy a good view of the outdoors from the balcony separated by sliding glass doors. The bathrooms are spacious with separate bathtub and shower cubicle. The Hotel has made the most of natural light, and is characterized by lavish space in the common areas and guest bathrooms. The Hotel is fully air-conditioned. We provide complimentary car parking to our guests, which is secure and monitored by CCTV camera installed at the entry/exit. 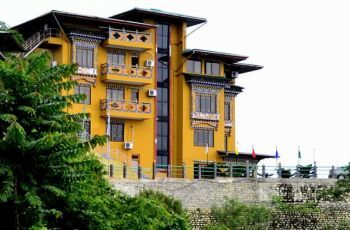 A park with a Buddhist Temple – Zangdog Pelri Lhakhang – is 3 minutes walk from the Hotel. All the shopping centers are within walking distance. 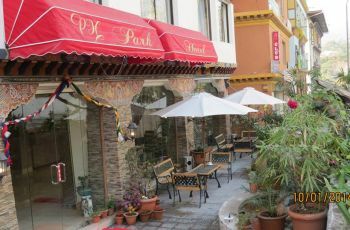 The Immigration Office and the Police Station are located 3 minutes away from the Hotel. 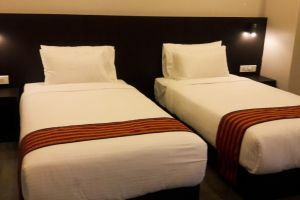 We believe in keeping our “Guests Happy” through reliable and quality service. We will ensure that the time you spent with us is memorable. 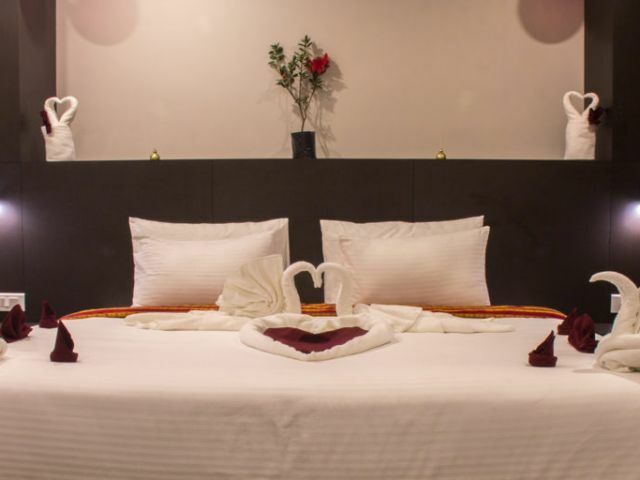 Extra bed subject to additional charge of INR 1200 inclusive of taxes and service charge per bed per night.